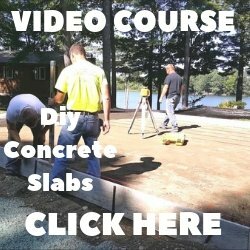 How soon can anchors be installed on fresh garage slab? A. 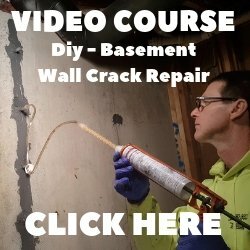 If the concrete is a minimum of 3000 psi, you should be able to drill and install concrete anchors after 3 days. Just don't get too close to the edges, stay about 3 inches away. Don't tighten them completely down at first, just snug them up to hold the sill. After 2 weeks you can tighten them all the way.